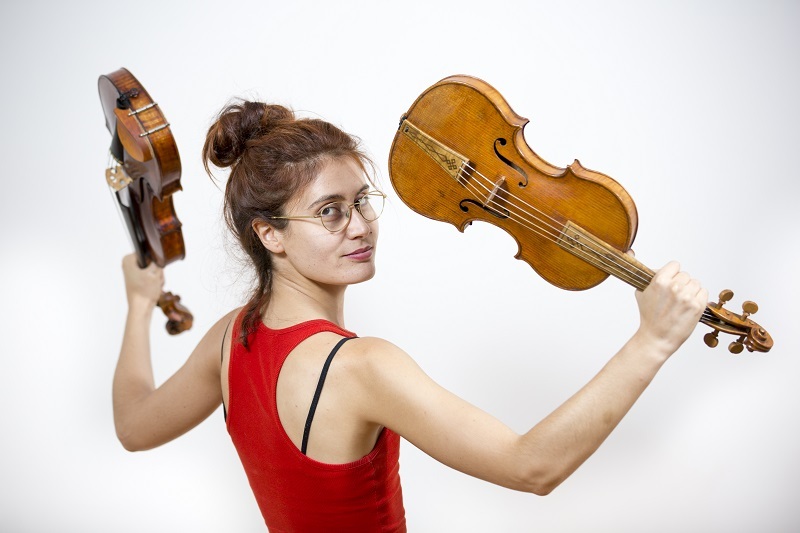 The Catalunya La Pedrera Foundation presents the seventh Musical Residencies Programme, which began in the 2012-2013 season, with the aim of providing support and encouraging talented young musical performers in this country. 40 candidates have been assessed for the season and, of the seven finalists, those chosen as residents were the pianist Marta Puig, the cellist Roger Morelló and the violinist Sara Cubarsi, all representing the great musical talent emerging in Catalonia, having followed very different paths in mastering their instruments. As in previous years, the scheduled programme involves concerts at La Pedrera on the third Sunday of every month in the afternoon. This year, the outstanding new feature is the incorporation of the figure of resident composer, who will create a piece for each resident. These will be premiered in the programmes drawn up by the residents themselves for their concerts at La Pedrera. The aim is to promote all young musicians, not only performers, but also those who place their creative talent at the service of others. The resident composer this season will be Joan Magrané. A recognised talent, he is at the beginning of his professional career as a composer, showing versatility in composing for various instruments and voice. As part of his residency, he will be commissioned to create or incorporate three pieces lasting between five and ten minutes, one for each resident this season.